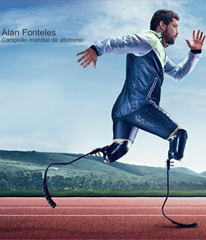 The advertising campaign invites people to overcome what seems impossible and be inspired by the overcoming spirit of the parathletes. 2016 is the year of sportsmanship. And sportsmanship means overcoming your challenges. 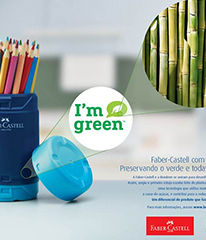 An advertising campaign to draw attention to Braskem’s initiatives that contribute to reducing CO2 emissions into the atmosphere. 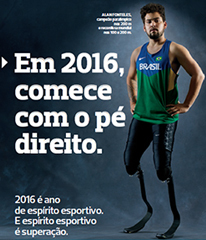 The advertising campaign reinforces the importance of innovation for Braskem. Innovation brings the future. And the future involves chemistry and plastics. 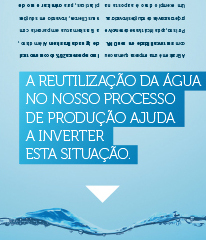 An advertising campaign to strengthen the pillars of innovation and sustainability present in Braskem’s DNA. 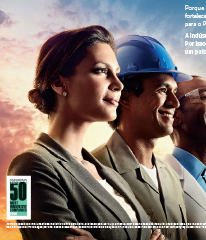 An advertising campaign to highlight the industry’s strategic role in the Brazilian economy. In this context, the campaign emphasizes the importance of the chemical and petrochemical industry as an essential player in the development of numerous supply chains.